Schedule is 9 a.m. to 2 p.m. 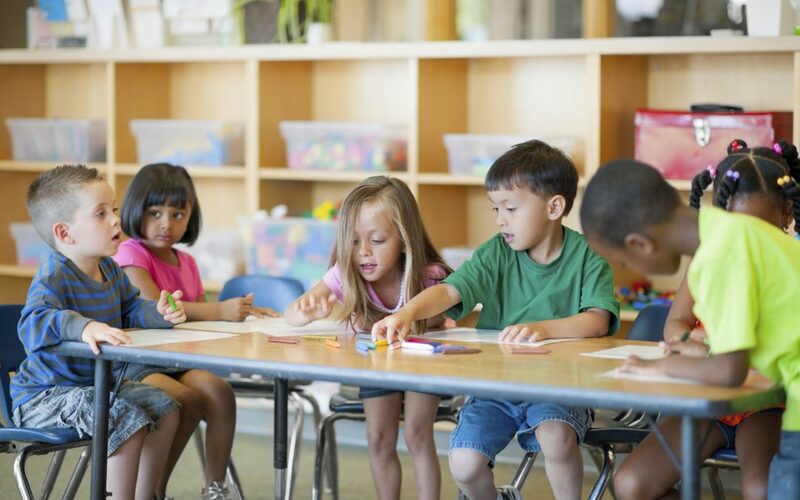 The learning program is innovative, respects the child as a unique learner, and considers the enriched environment and relationships with teachers and other children as vital for learning. Teachers are professionals in the field of early childhood. The program is bilingual. Children learn English and Spanish. Curriculum includes art, science, movement, character development, literacy, and logical thinking. 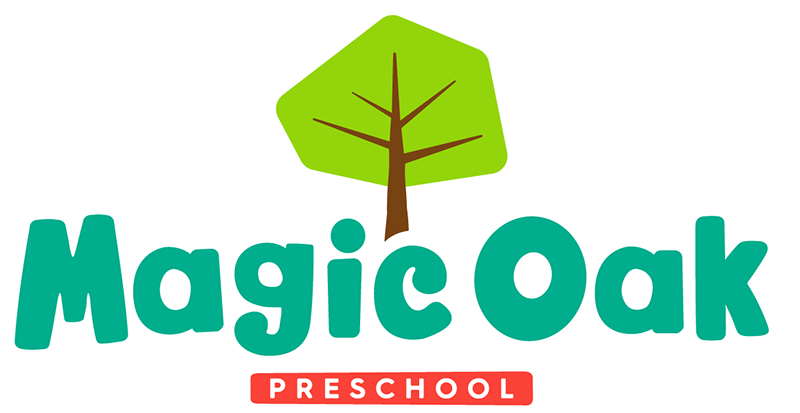 Magic Oak honors childhood by promoting meaningful experiences in the early years that will have long term benefits. Building is aesthetic and promotes safety. Outdoor area is beautiful and designed for creative play and safe exploration. 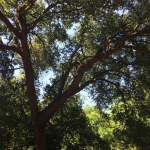 Tuition can be sent by email. If interested, send a request.